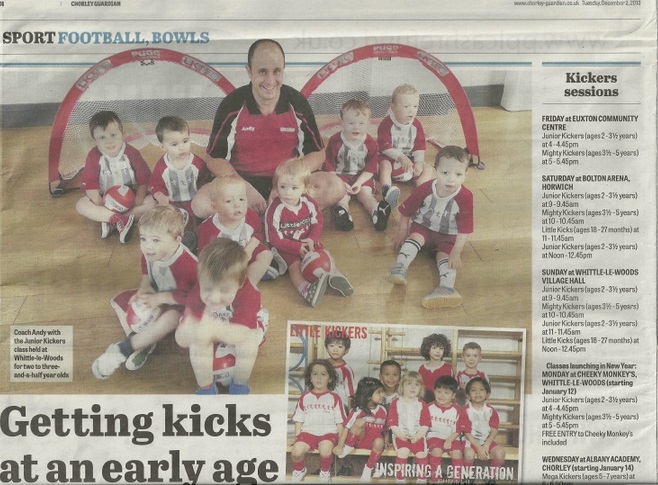 Little Kickers South Lancs in the paper! Little Kickers South Lancs in the paper! Little Kickers South Lancs in the paper! Check out this recent article featuring our very own franchise Andrew Smith!